Problem puffiness and dark circles? 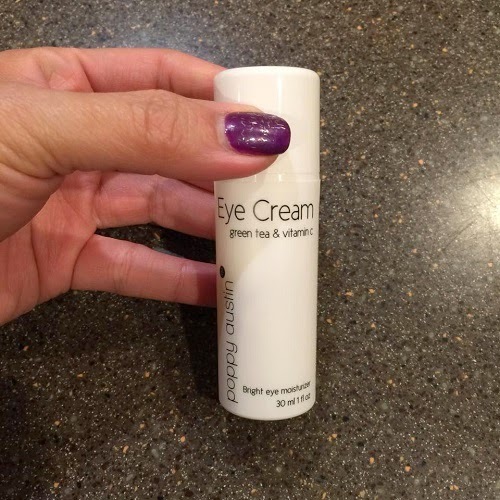 Read on and see how I battled them with Poppy Austin Eye Cream. First off, I love that the cream is made of powerhouse ingredients. All these oils are rich in antioxidants and known to moisturize the skin. The cream has a very mild scent and it has a nice consistency. The bottle comes with a pump for easy dispensing, but you have to pump gently because it dispenses too much. It is not sticky, it's easy to apply on the skin and it absorbs quickly. I love the cooling effect because it relaxes and soothes tired eyes instantly. I also love that it does not leave a shiny look. It's been more than a week and I noticed a slight reduction on the puffiness. The dark circles have slightly improved as well. 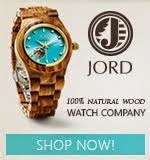 I'm sure I will continue to be amazed with this product in the weeks to come. 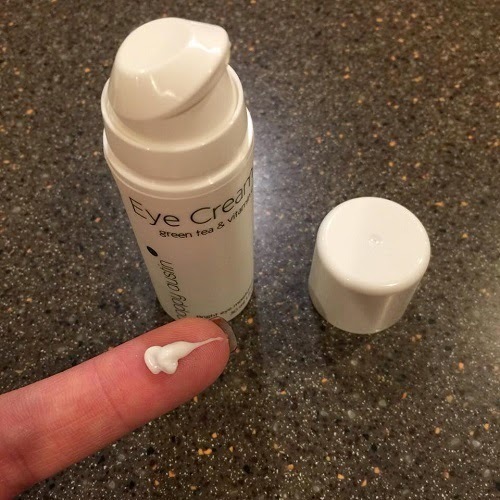 Overall, I had a great experience with the eye cream. It's very mild, yet it works well to combat dark circles and eye bags. I recommend this. You can purchase the Eye Cream through the Poppy Austin website and on Amazon. The serum is fairly priced at $22.49.